JAGUAR ACCESSORIES PERFORMANCE PERSONALISED Jaguar Approved Accessories let you put your personal touch on the new Jaguar F-PACE – the Performance Crossover without performance compromise. Brought to life by the same team that engineered your vehicle, all Jaguar Approved Accessories are conceived with your F- PACE in mind. Beautifully styled and infinitely practical, they are designed to perfectly complement your car and lifestyle. When it comes to long-term performance and durability the same high standards apply. That’s why we rigorously test all of our accessories in extreme conditions. 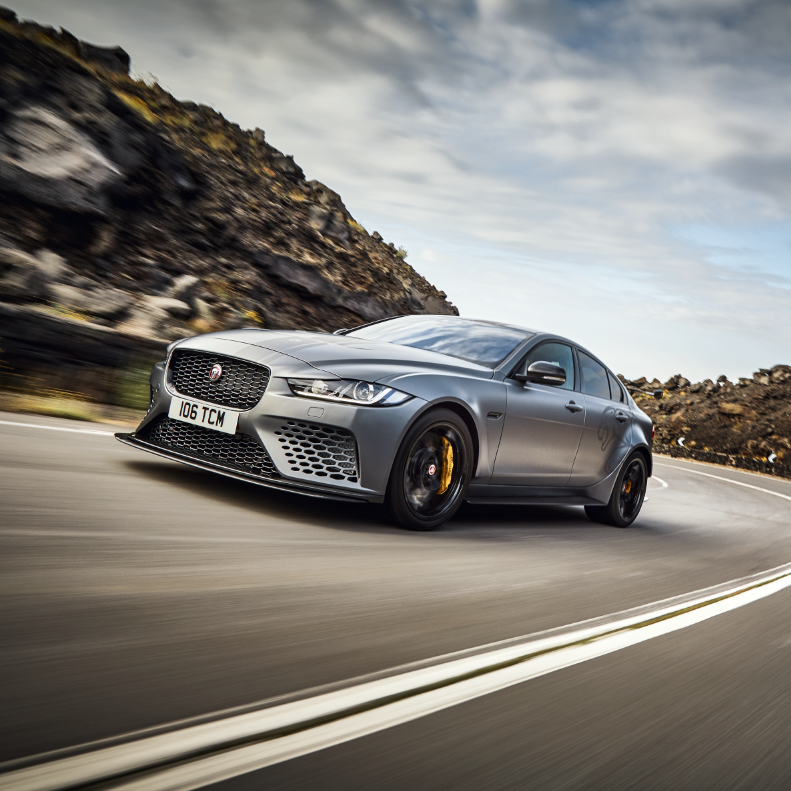 This brutal testing inspires the confidence that allows us to offer a comprehensive warranty on all Jaguar Approved Accessories, giving you the peace of mind to enjoy the road, your way. For more information visit accessories.jaguar.com or your local Jaguar Retailer. 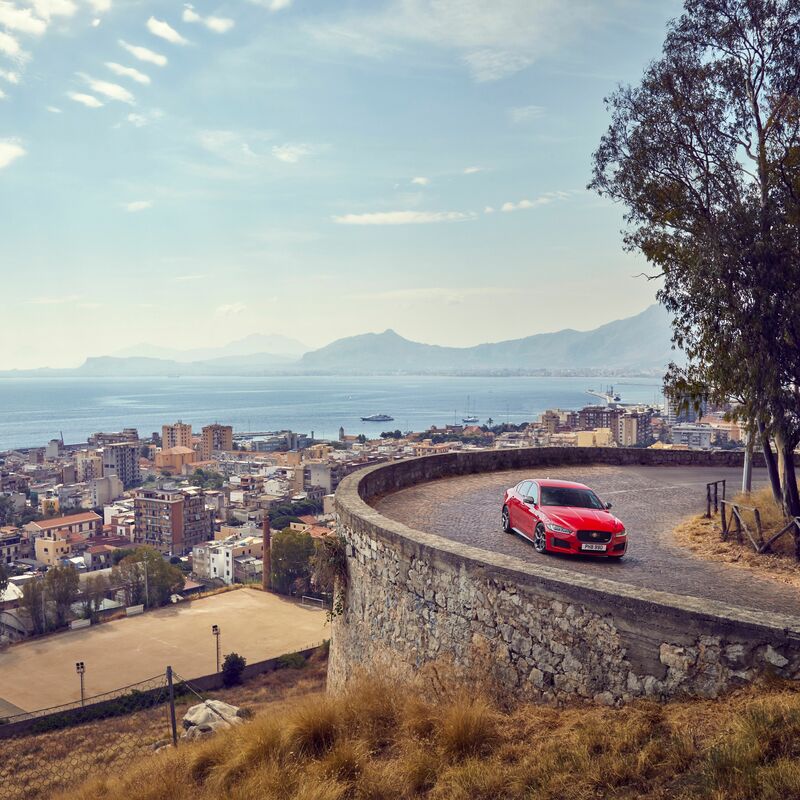 THE ART OF PERFORMANCE Vehicle Shown: Jaguar F-PACE in Italian Racing Red, fitted with the following optional accessories – Roof Cross Bars, Roof Sport Box. Roof rails and cross bars are required for F-PACE roof mounted accessories. Roof rails are factory-fit and must be ordered at time of vehicle order.